"I am using iPhone X at the moment, it was a major upgrade for me right after my old iPhone 6. Unfortunately, I got locked out of my iPhone but I can't seem to get into it. It also happened to me once before with my iPhone 6 but that time I used Siri to bypass the lock and got access again. But that procedure does not seem to work with this new iPhone. 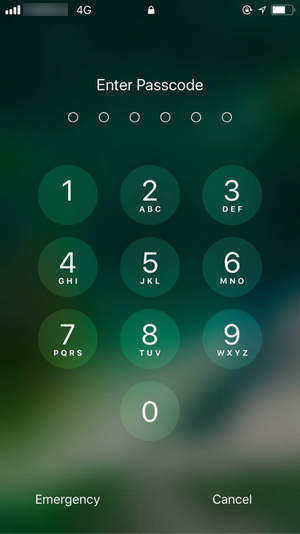 So, guys please tell me, how to bypass iPhone passcode without Siri?" Please, calm down, we have sad news for you. The Siri method stopped after iPhone 6. So, you are only left with iTunes and iCloud apps. They are effective but if you are wising to get access to your files again; well, that is not happening. But there is an awesome procedure available, which involves using third-party software but it will not erase files from your iPhone. If you are interested, take a look below. Bypassing iPhone using Siri is a very creative method, a bit elaborate but it is effective. Though, it only works for iOS 10 and iOS 11. 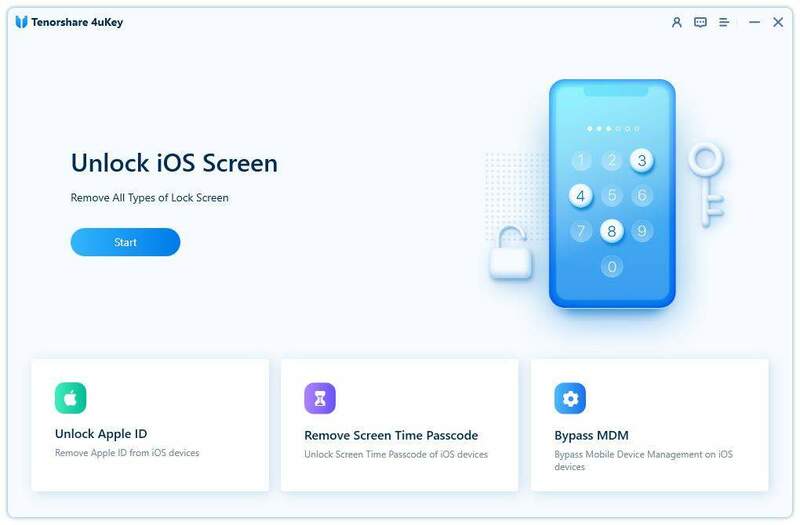 It was a very popular method to bypass the iPhone lock because, in the end, the method unlocks the phone but does not delete your files, which the clear opposite of iTunes or iCloud. So, now the main problem is, the Siri method does not work on new iPhones, and the official apps are deleting data with the passcode. So, users are practically waiting for a method to bypass iPhone lock without Siri that won't erase files. Step 1 Simply download and install 4uKey on your computer and then launch the program. Step 2 Then, connect the locked iPhone to that computer and click "Start" from the 4uKey panel. Step 3 It is possible that due to the problem the device may not get detected by the program. If you are in that situation, you need to put the device into Recovery or DFU Mode. The procedures are very simple but you will get on-screen instructions. Step 4 Now, you will be asked to download the firmware package, simply choose a path and click "Download". Step 5 When the firmware is completely downloaded, click "Start Unlock" to bypass the iOS device. 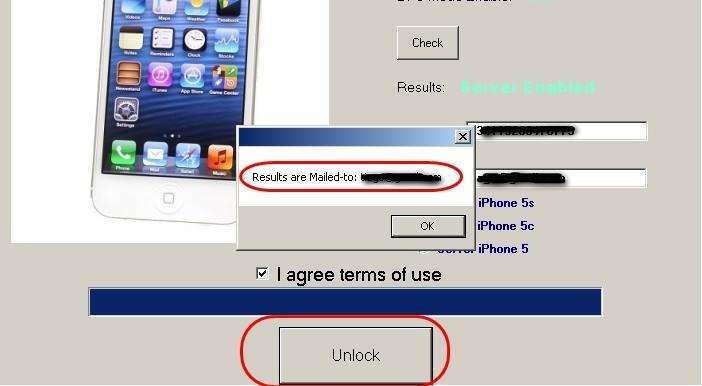 The Procedure will take a bit of time to finish, then you will have no problem to access your iPhone. The results are similar to unlocking the device with Siri, but this is a much simpler process to bypass passcode without iTunes and iCloud. You have clearly had an idea, how to bypass iPhone 5S passcode without Siri or any other iOS device with Tenorshare 4uKey but you must also understand the importance to backup before restore. The company itself, advice the users to make back up frequently. Although, you have iTunes and iCloud for that there are also several problems of making a backup with these apps. First of all, if you use iCloud, then you will be out of space in no time. Only 5GB of cloud space are provided to the users, to get extra you have to pay, and iTunes it just unreliable, slow and may lose data during transfer. So, you will be better off using Tenorshare iCareFone - Free iOS Backup Tool, yes it is developed by the same company but it is quite efficient. Step 2 After, trusting the computer, launch the program and click "Backup & Restore". Step 3 In the next window, all the files on your iPhone will be visible and they will be selected by default. You can easily check or uncheck any one of then if you want. Step 4 Finally, click on the "backup" button below. Once the procedure is completed you will be able to view the backup data. As you can see, using iCareFone is quite easy and you will be able to selectively backup only the important files from your iOS device. Frankly, a replacement to the Siri method was necessary, users were able to use due to some loophole which was evidently closed by the company in the next models. So, that leaves the users with no way to bypass the lock without losing the data. Hopefully, the services of Tenorshare 4uKey will be much appreciated by the users. Also, don't forget to make the backup frequently with Tenorshare iCareFone, it is a free tool you can make any amount of backup you want.